Another game and despite a valiant defence, another loss! The positives are that the boys kept battling and the sun was shining. 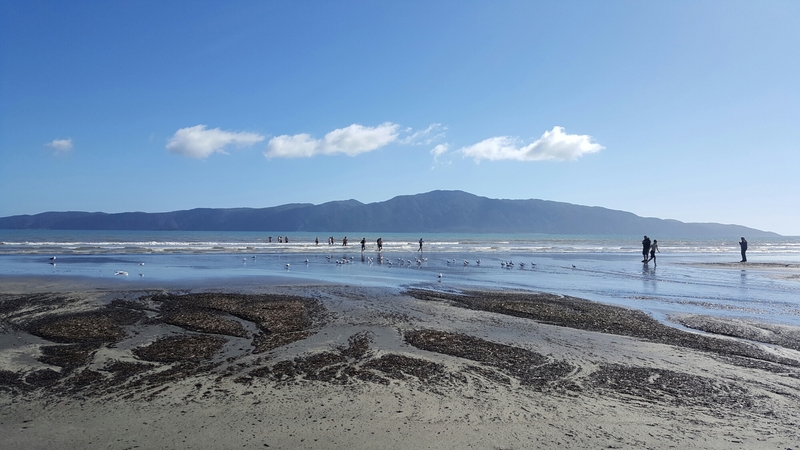 We couldn’t ask for a better backdrop for ‘colds’ – the beach at Paraparaumu is beautiful. It could be said that some of the boys ran faster to get out of the water once their time was up than they as on the pitch, but that would be a bit mean!